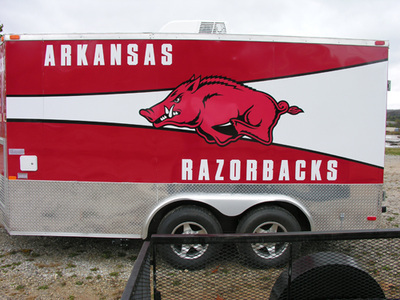 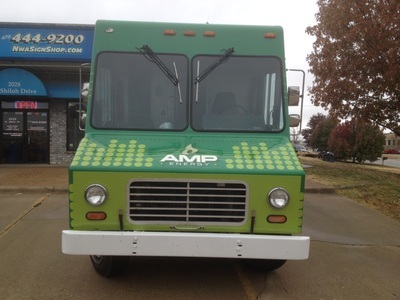 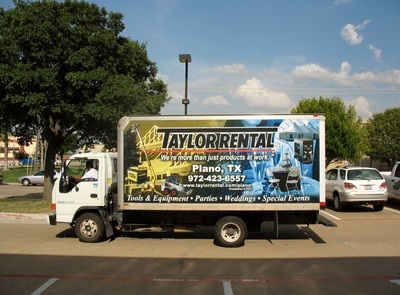 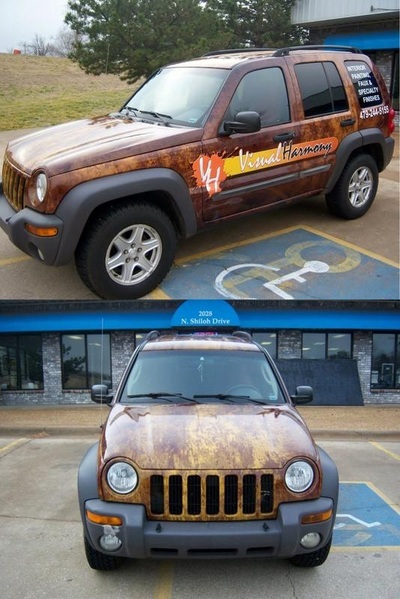 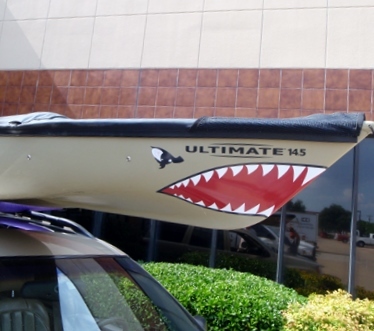 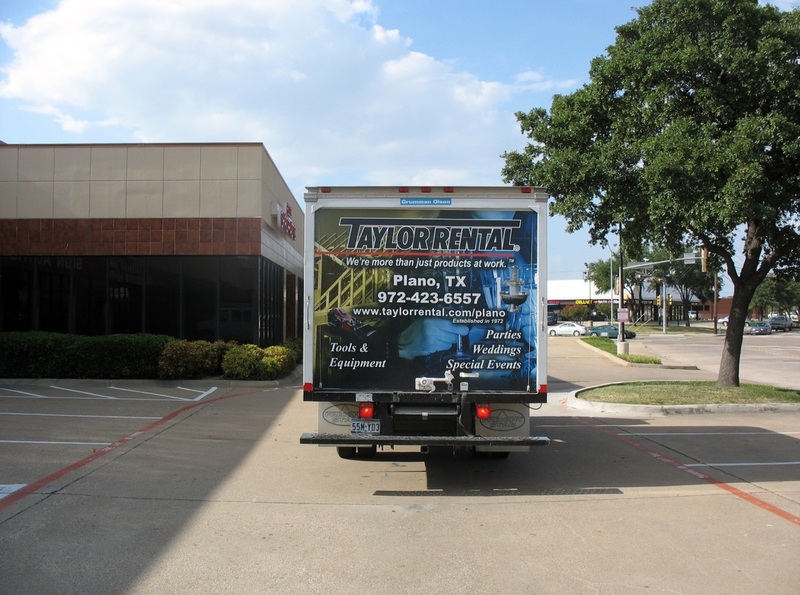 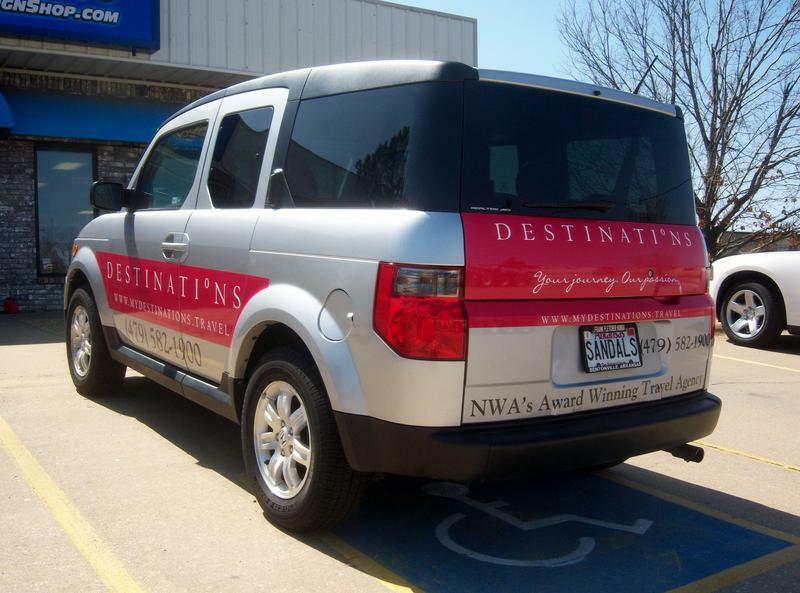 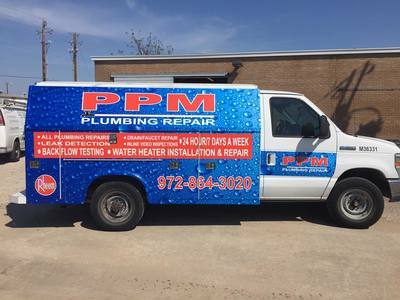 Car Wraps in Garland, Plano, Richardson | Sign Authority, Inc - Sign Authority, Inc.
For the greatest impact there really is no better option than a custom wrap for you car, truck, van, or bus. 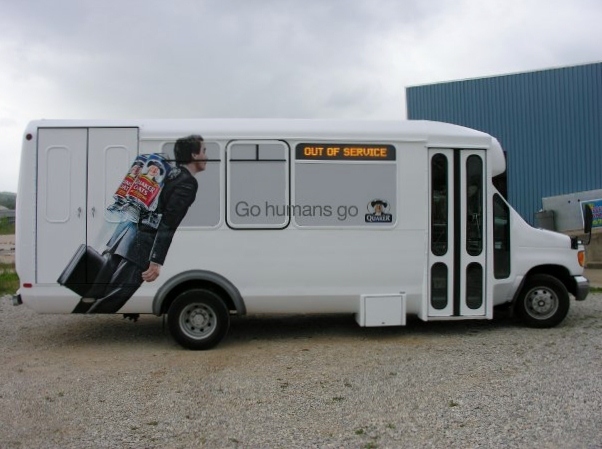 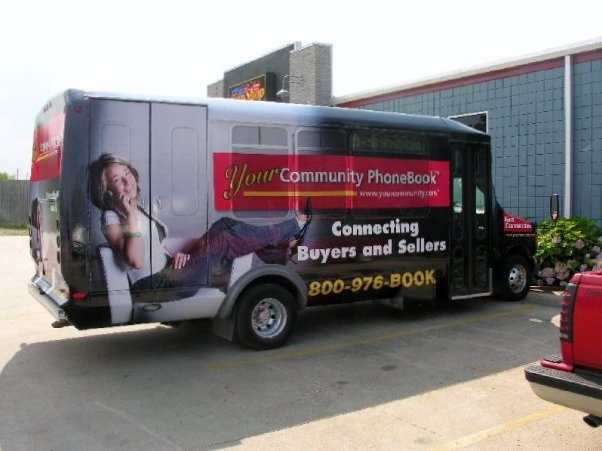 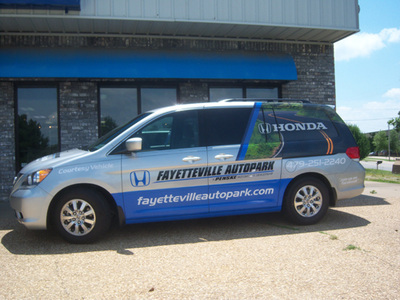 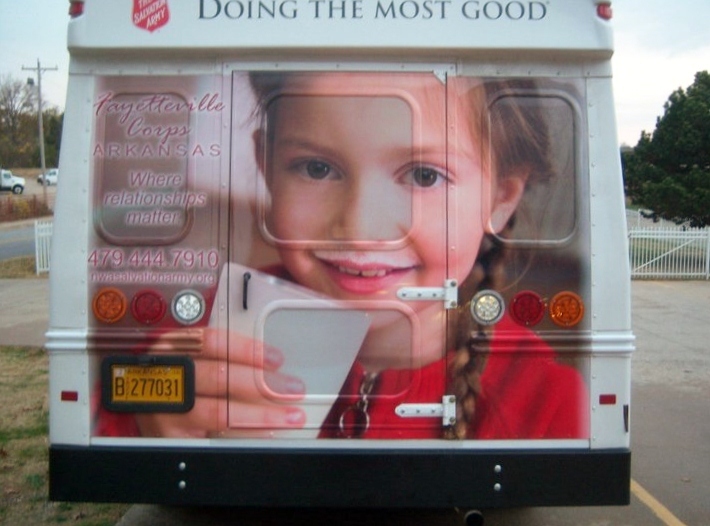 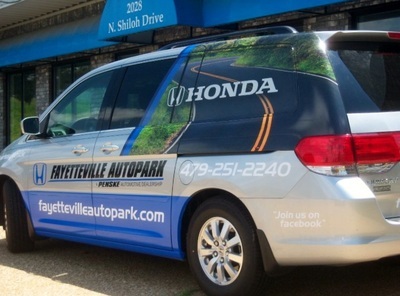 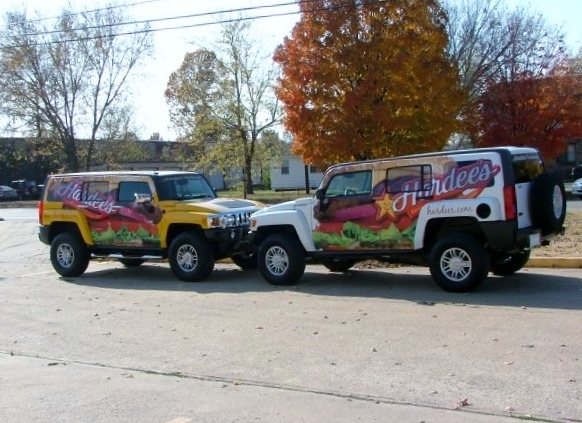 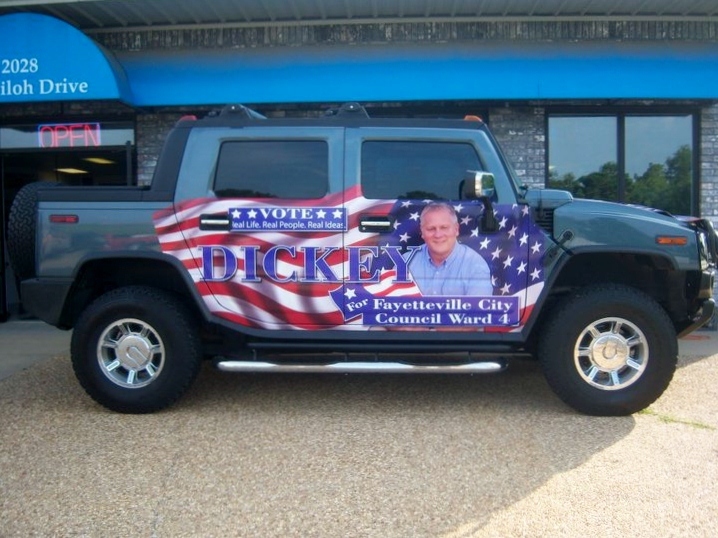 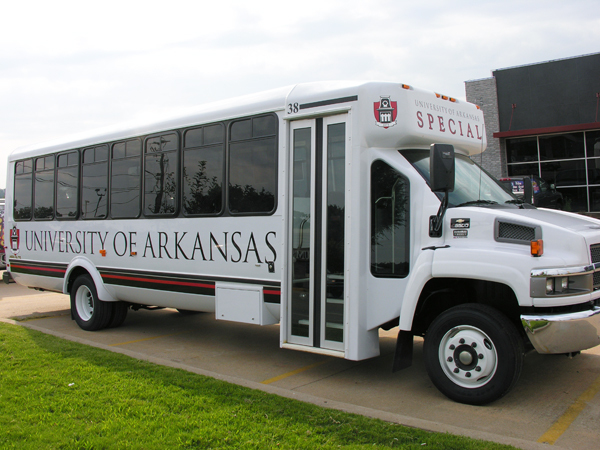 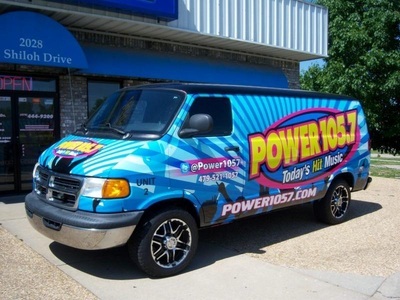 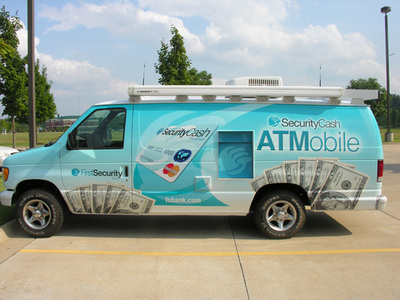 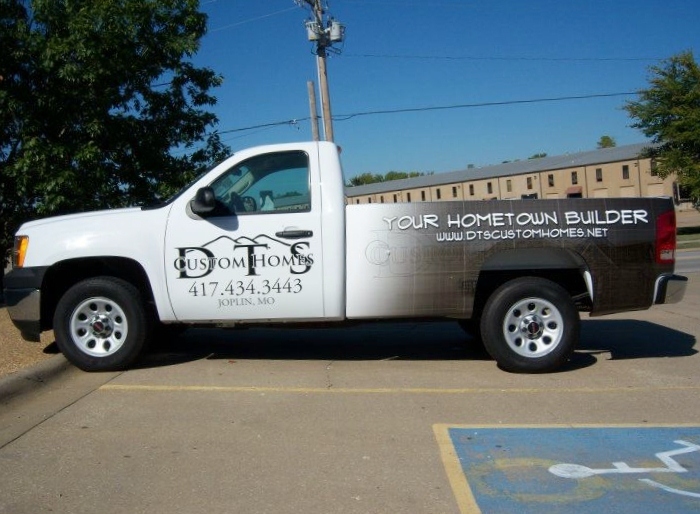 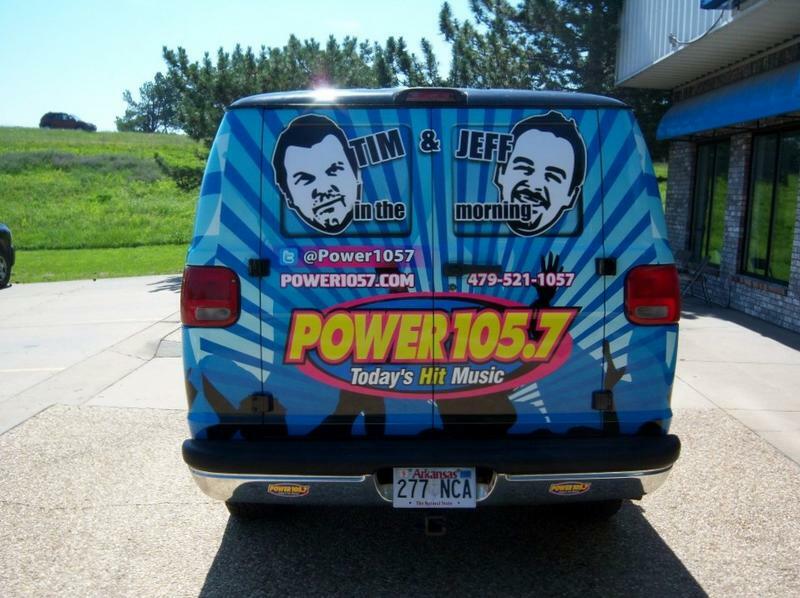 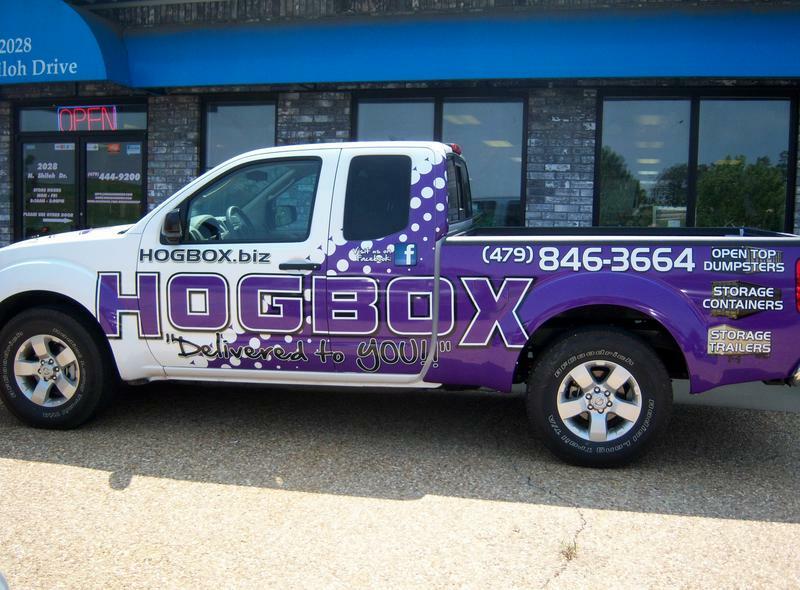 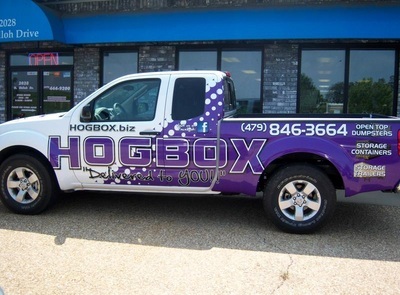 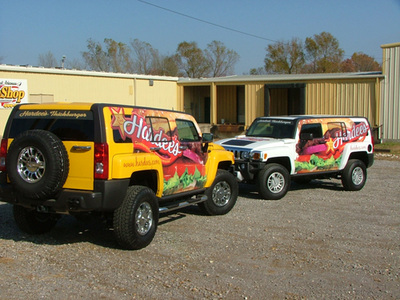 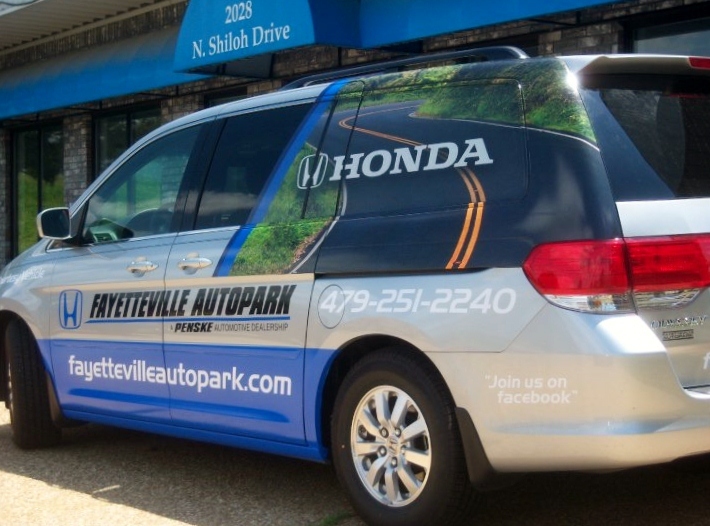 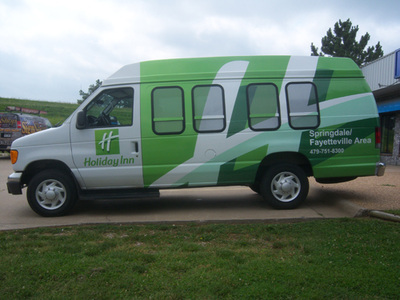 Whether considering dollars per impression or just plain wow factor, vehicle wraps will get your advertising message across. 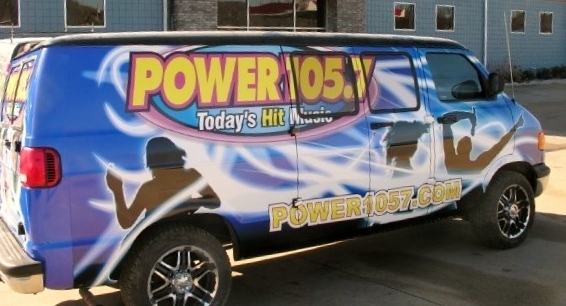 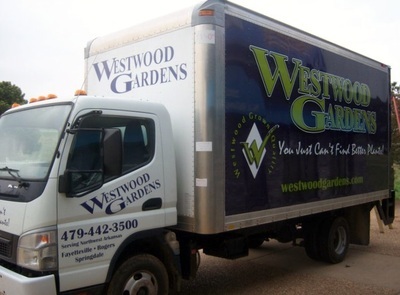 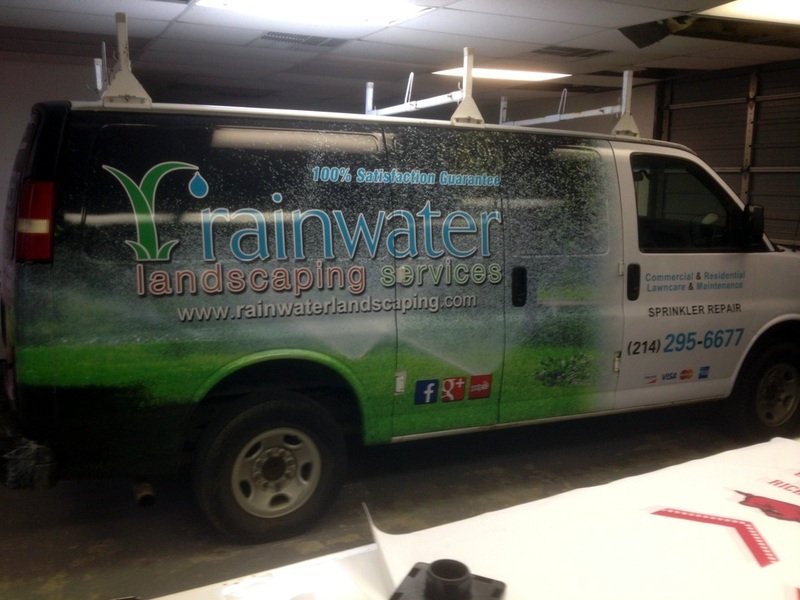 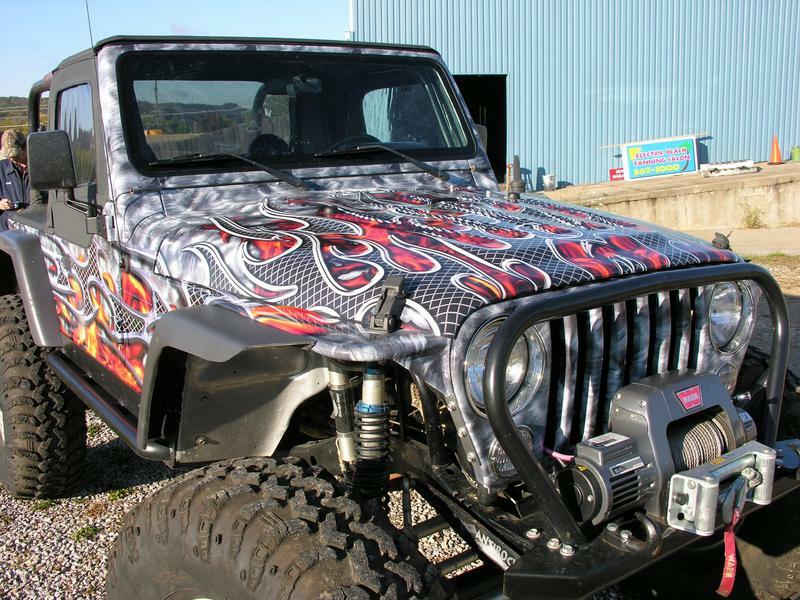 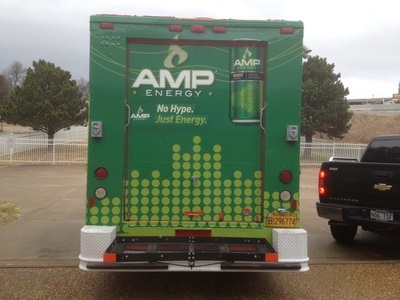 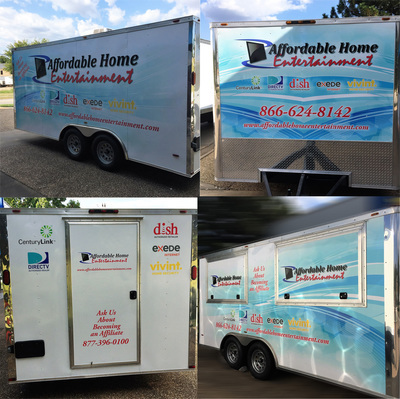 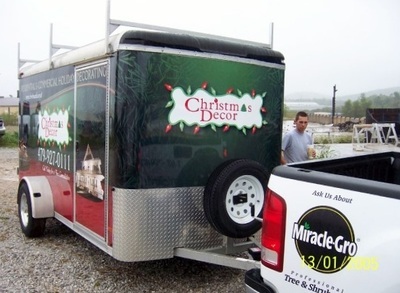 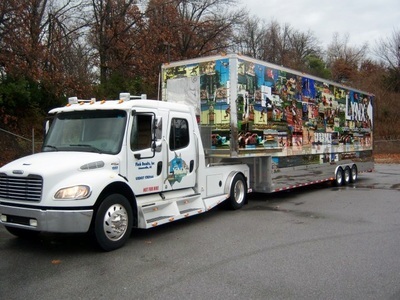 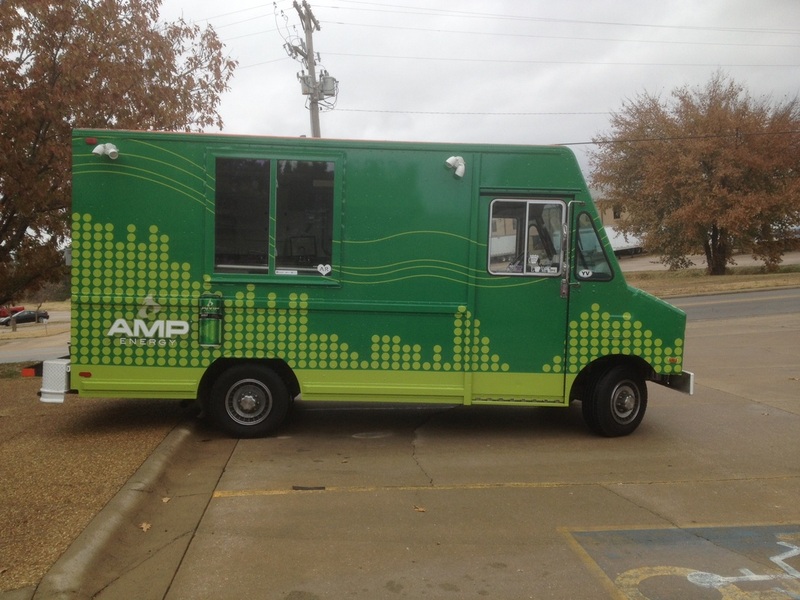 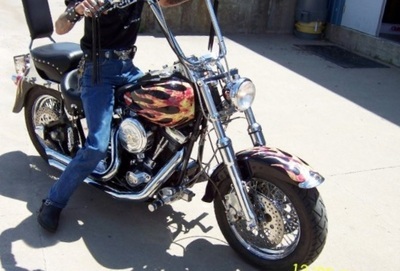 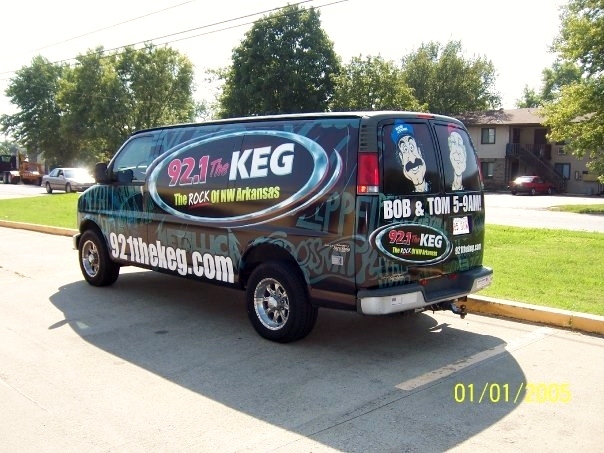 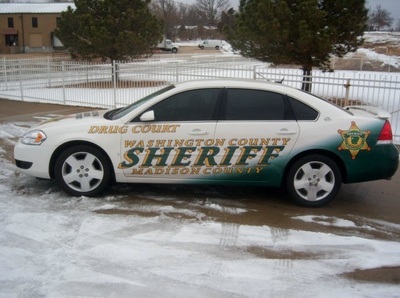 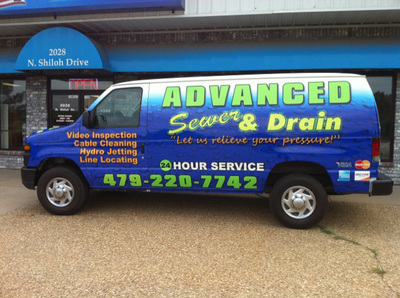 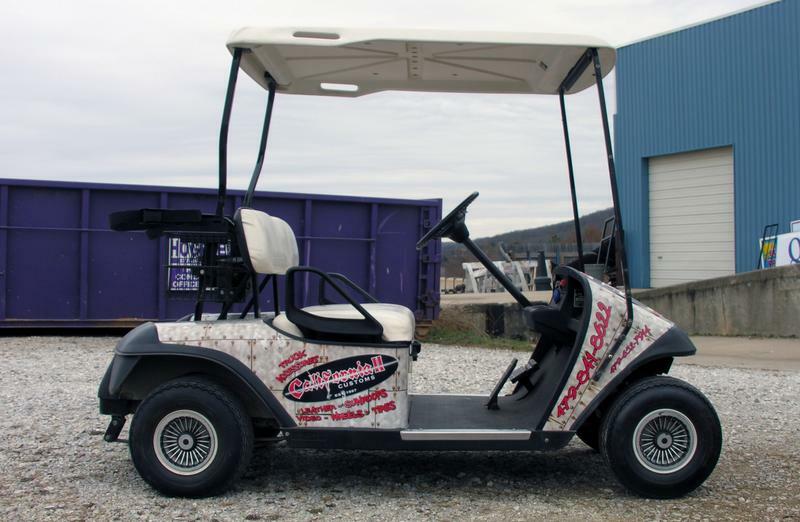 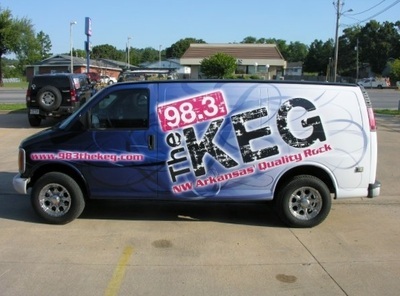 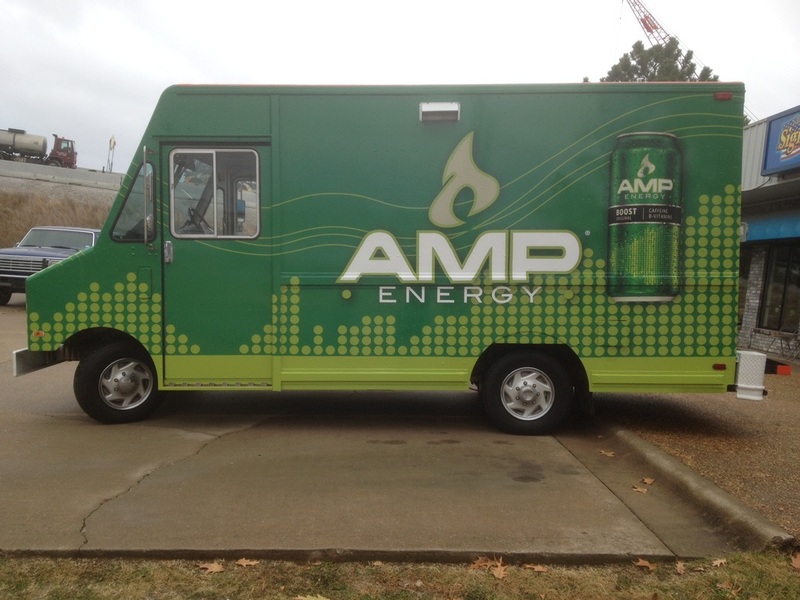 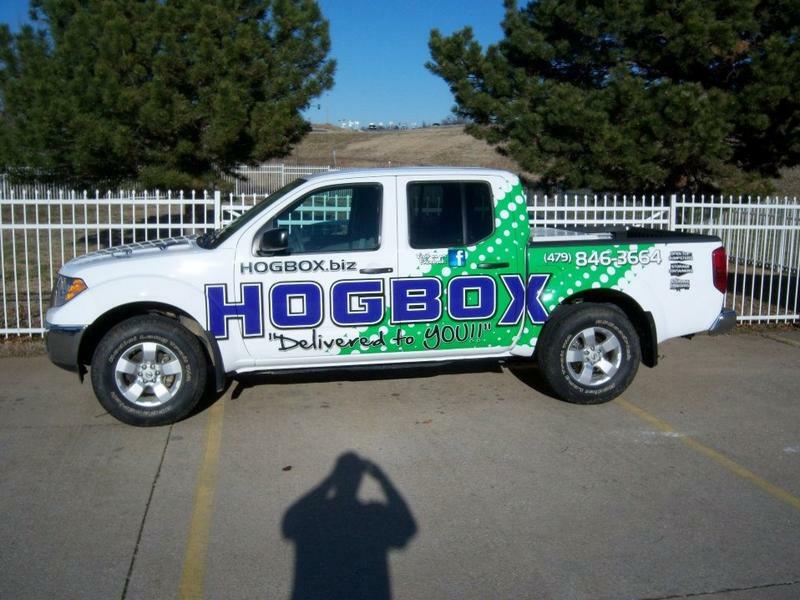 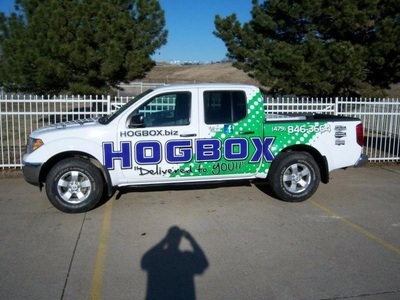 Let our seasoned team of professionals design and install your next wrap. Our portfolio speaks for itself. 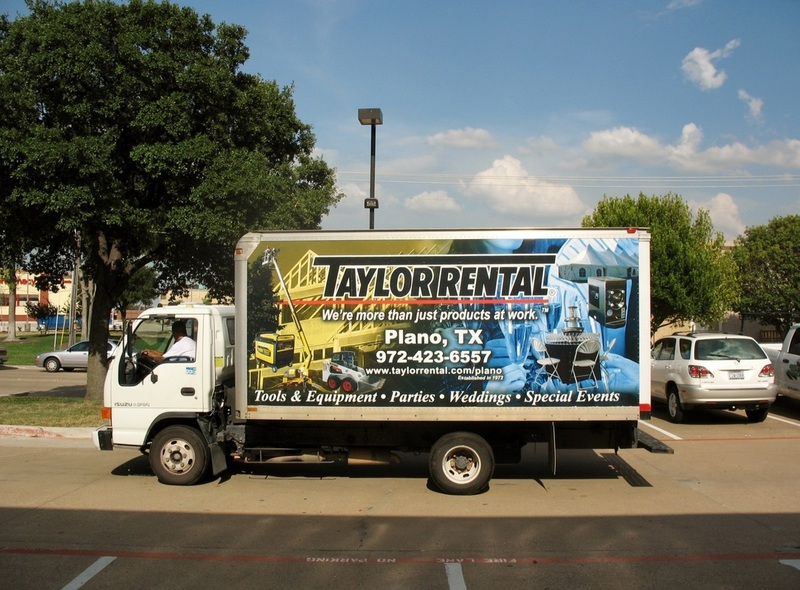 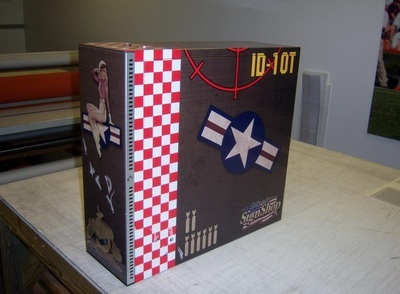 We use only the best vinyl and print materials available, along side cutting-edge tools and technology. 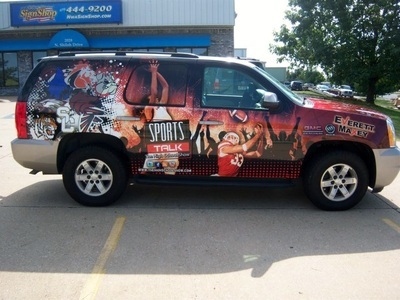 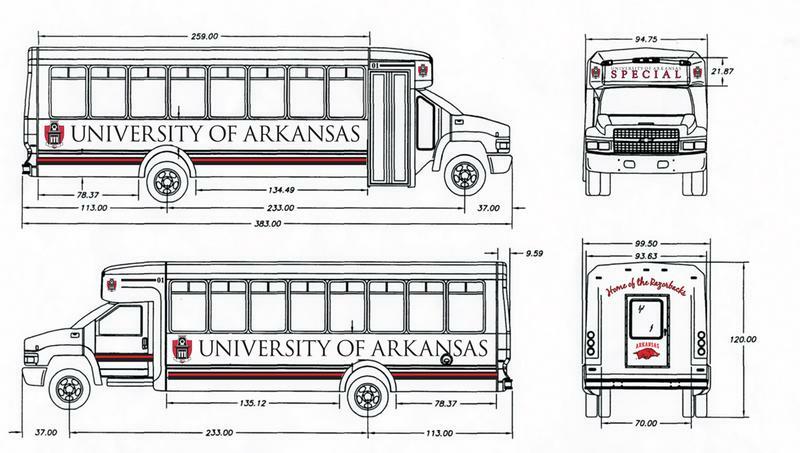 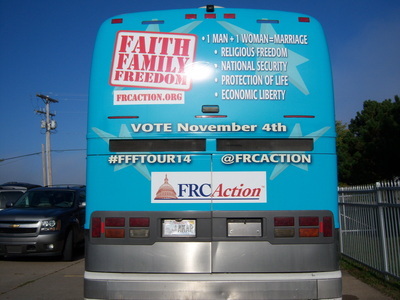 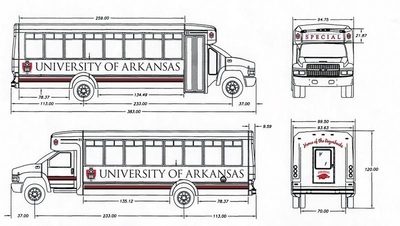 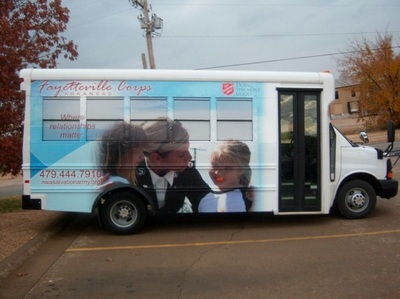 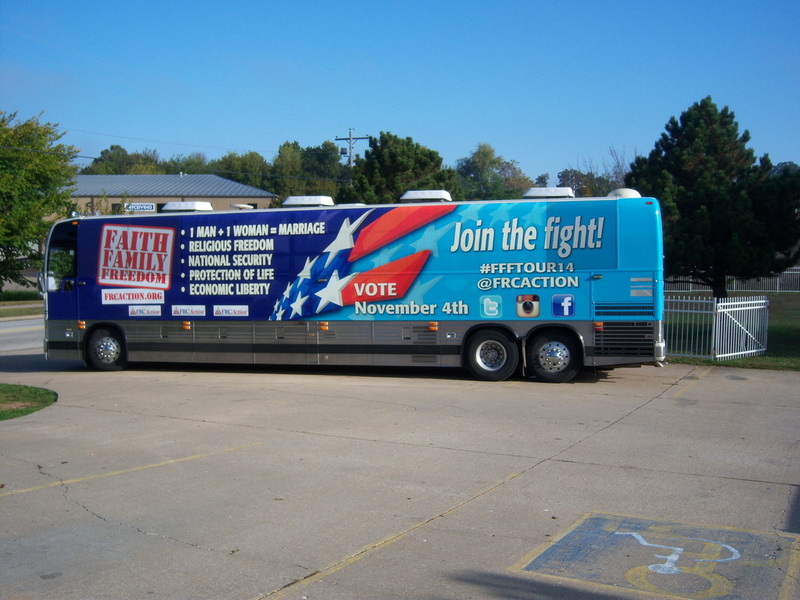 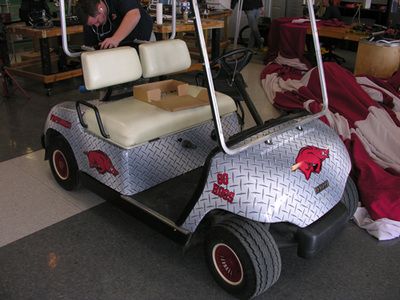 The final product is an automobile wrap that will last and provide brand impact. 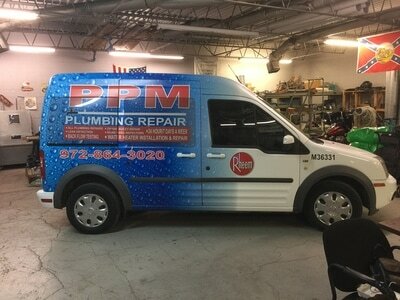 Full wraps or partial wraps...wraps for cars and wraps for trucks...van wraps to bus wraps...trailer wraps or any wrap...full color digital print, solid colors, carbon fiber, matte, or gloss...single vehicles or entire fleet wraps...we have done it, or can do it….even computer wraps. 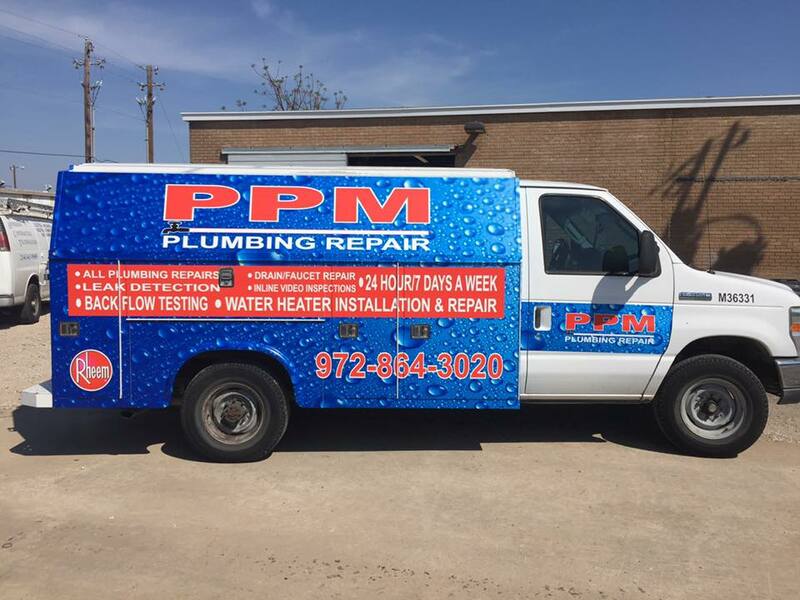 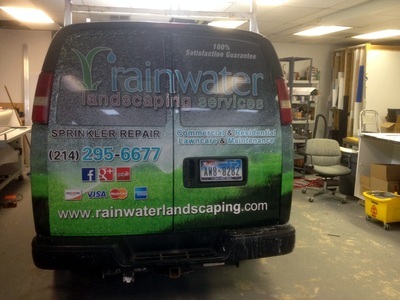 Sign Authority is Plano's premier car wrap provider. How Much do WRAPS cost? $10 per square foot. 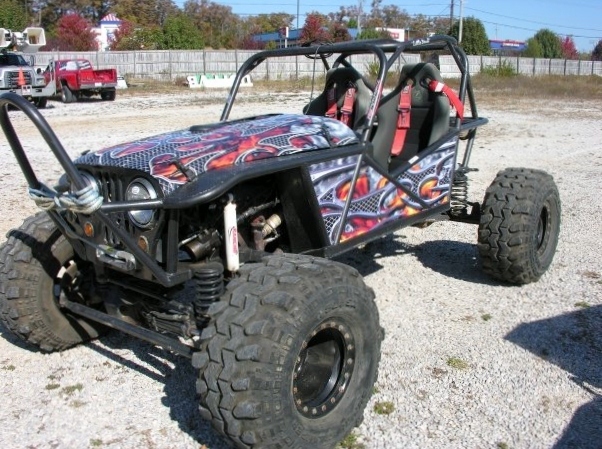 Typical prices range from $1500 to $4000 depending on the vehicle type, size, and amount to be wrapped.